Add some bowtastic fun to any arts and crafts project with the Minnie Mouse 3 Column Sticker Sheet! This set of stickers comes with an assortment of Minnie-themed stickers, featuring various iconic items as well as best friends Minnie Mouse and Daisy Duck. Add some bowtastic fun to any arts and crafts project with the Minnie Mouse 3 Column Sticker Sheet! This set of stickers comes with an assortment of Minnie-themed stickers, featuring various iconic items as well as best friends Minnie Mouse and Daisy Duck. One column comes with raised puffy stickers, while the middle and right columns feature various sheets with Minnie, Daisy and Minnie's iconic polka dot bow. 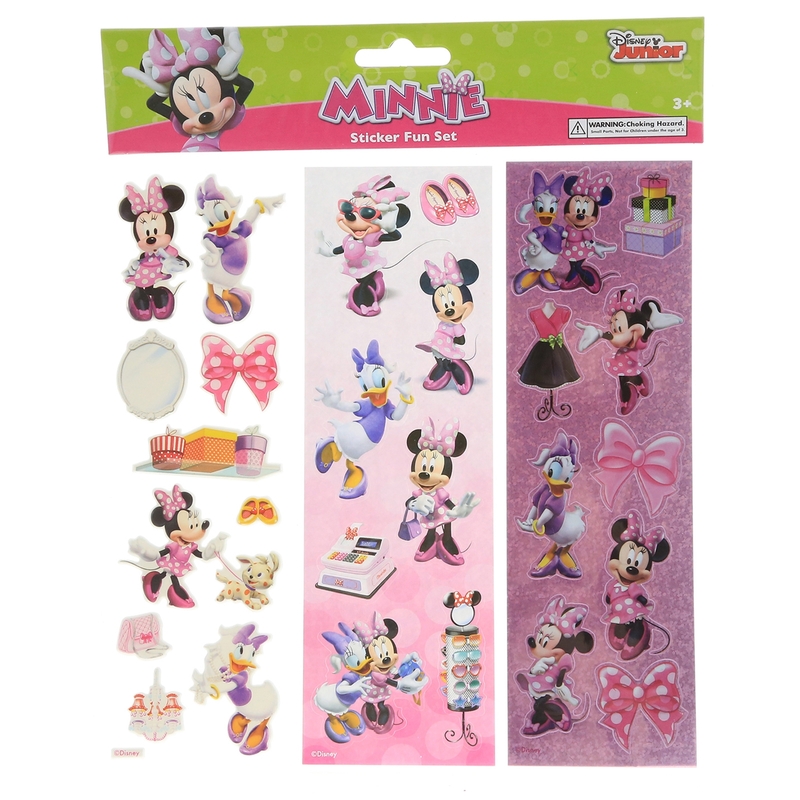 Young girls will love decorating their art projects, schoolwork and more with this fun Minnie themed sticker set. 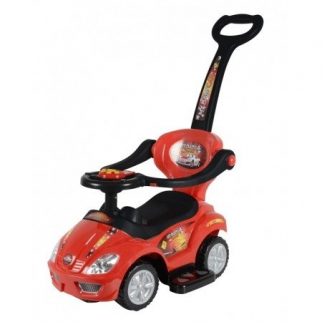 This is a great stocking stuffer, party favor or gift idea for young girls and Minnie fans alike! 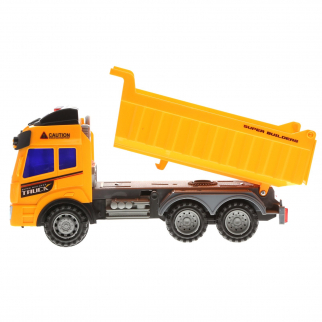 Kidplay Friction Powered Dump Truck Construction Lights and Sounds Kids Toy $ 16.99	• 51% off! 55 Piece Educational Blocks Cart Play Set - Pink $ 25.99	• 26% off!